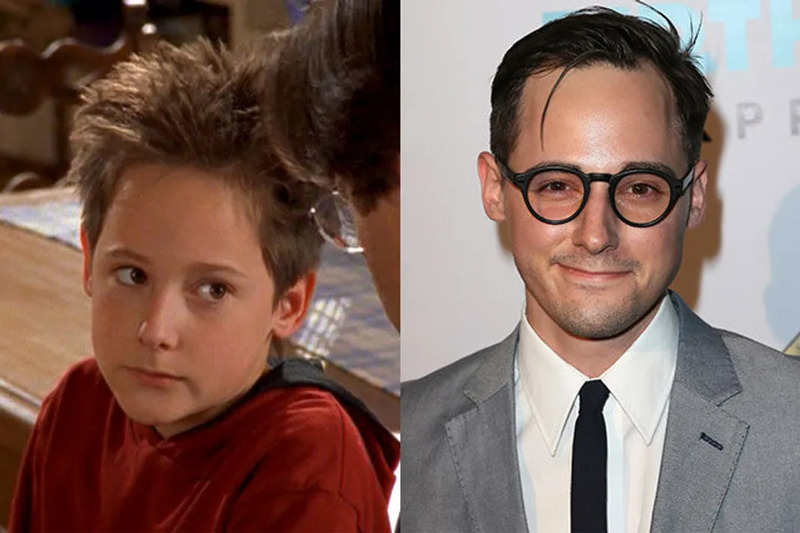 After Lizzie McGuire ended, Adam did When Do We Eat? and Beautiful Loser and has not acted since. Lamberg majored in geography at University of California, Berkeley and now works as a development associate at the Irish Arts Center in New York City and while he currently completes his Masters Degree in Public Administration. Lalaine hasn't had quite the success Hilary Duff has had since their Lizzie days (maybe because she didn't do The Lizzie McGuire Movie?). After Lizzie ended, she was in the Express Yourself shorts and the film You Wish!on the Disney Channel. Since 2009 she's been pursuing a music career, playing in the band Vanity Theft from 2010-2011. She hit a bit of legal trouble in 2007 for possession of methamphetamine, but those charges we later dropped. She's currently working on a film titled One Night Alone. 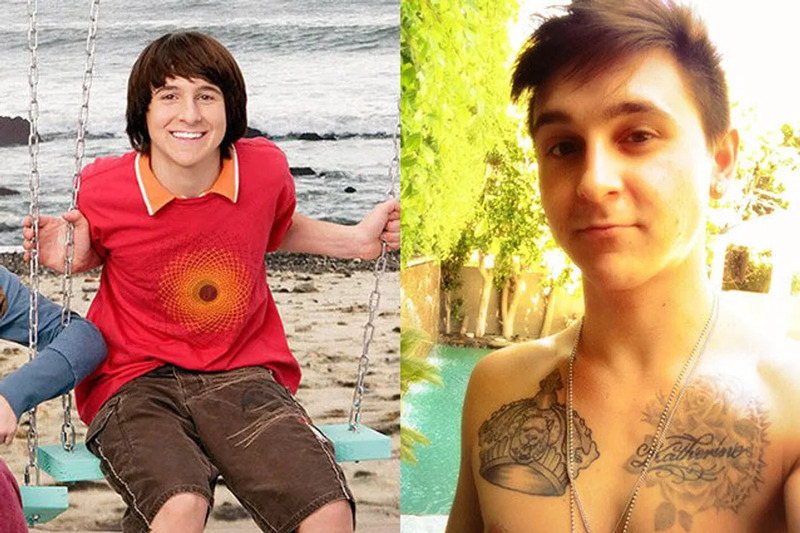 Like many Disney stars, once his show ended, there were more Disney roles to come. 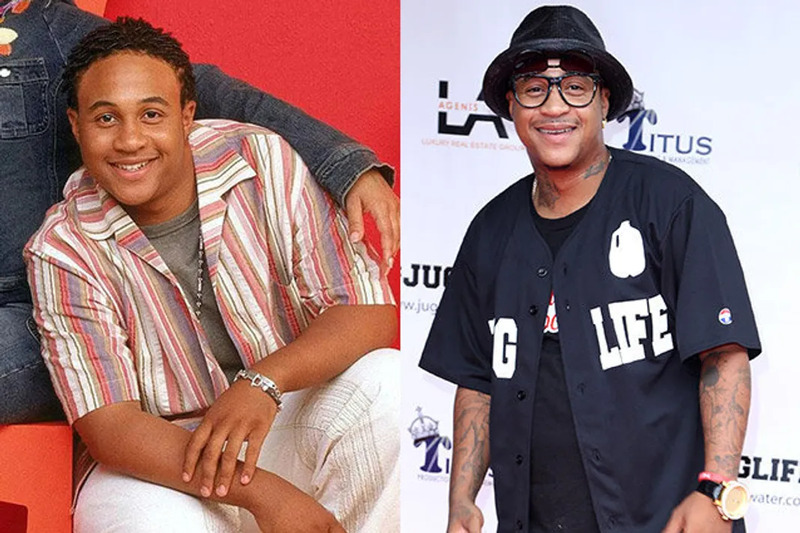 He was later on Cory In The House. He has also made the circuit through the shows like CSI, Cold Case, Criminal Minds, and more. You can now catch him on Storytellers and you can also enjoy cat pictures on his Twitter account. 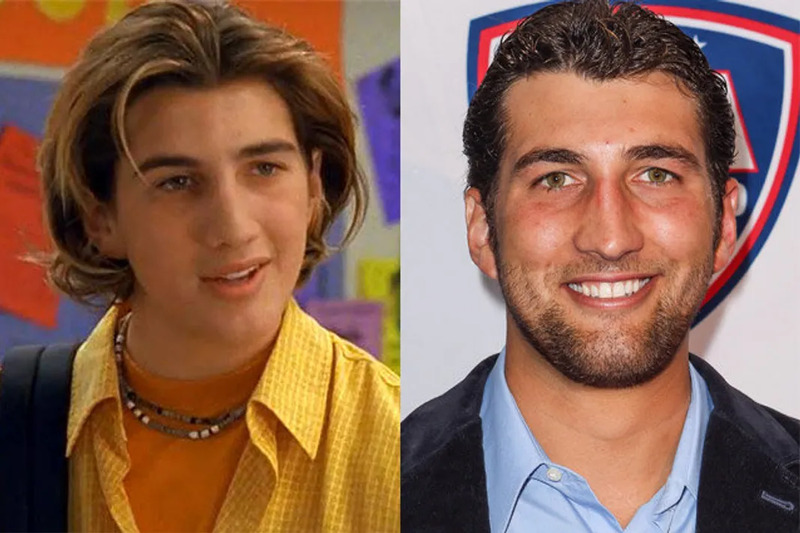 Who doesn't remember Clayton Snyder as Ethan Craft? He was Lizzie's huge crush (and ours) for the entire series and he a great head of hair. 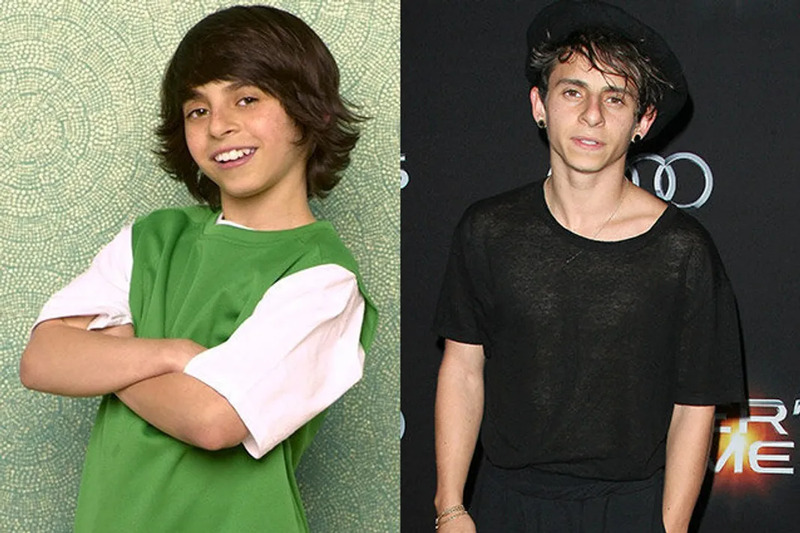 It seems his hair is still in tact and he recently was on NCIS with a handful of other Disney stars, like Oleysa Rulin (High School Musical). He's currently working on a few films set to release next year, like The Strongest Drug. 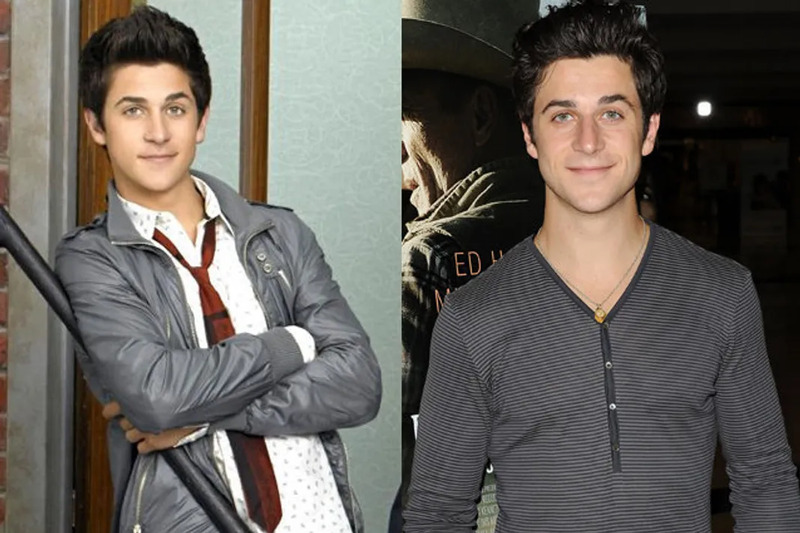 So, Justin Russo's best friend, and Harper's boyfriend, got hot. Like, really hot. He's done a bit of acting since the show's end and we can expect to see him in Mr. Intangebiles sometime this year, or early next. But what's important is that he's kept up with his physique. Thank you for that. Not everyone on Wizards went on to have universal success like Selena Gomez, or star on a hit show on ABC Family like Jake T. Austin. David is still acting, he wrote, directed, and produced the short film Catch and will appear in Paul Blart: Mall Cop 2 next year. She hasn’t quite given up her Disney roots even if she hasn’t been on the channel in 2 years. She hasn’t done much acting since the show ended. She’s been extremely active on Twitter and Instagram, posting motivational tweets about work and life. As well as posting the best #MCM and #WCW. Emily Osment has finally been able to dig her way out of the shadow Miley Cyrus has left most Disney stars in, but Mitchel has not. 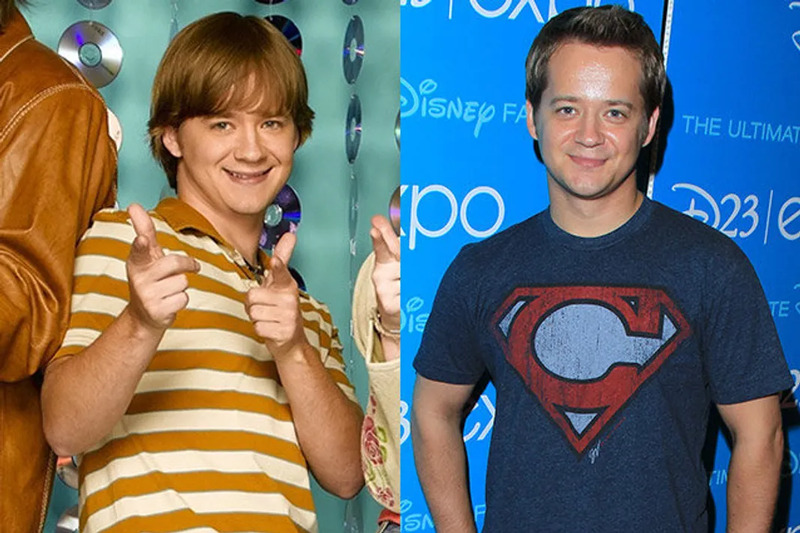 Like Jason Earles, after Hannah Montana ended, he moved over to Disney XD and was a star on Pair of Kings. But, when he was issued a DUI, his character was then written off the show and his show PrankStars (also Disney) was immediately cancelled. He hasn’t appeared on Disney since, and his music career hasn’t taken off the way other Disney stars have. Who can forget Jackson, Miley’s crazy older brother? 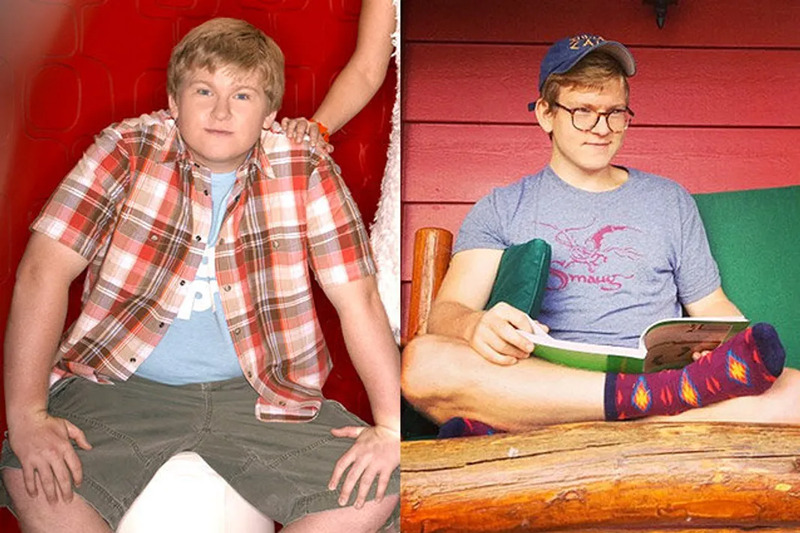 He’s actually still on Disney (Disney XD) as Rudy Gillespie on Kickin’ It, but what’s possibly most shocking is that he’s actualy 37-years-old, but was playing a high school student on a few years ago. 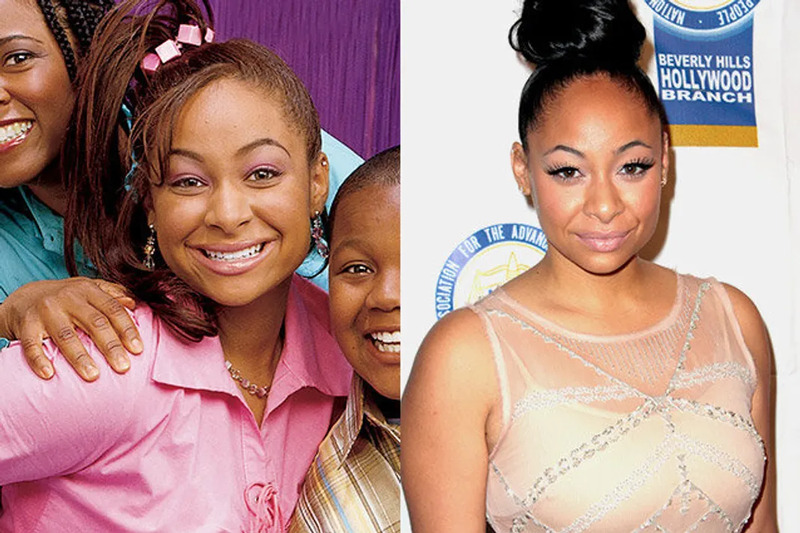 It’s hard to think there’s ever been a time we were without Raven, but it’s already been 7 year since That’s So Raven ended. Drama ensued when she did reprise her role in The Cheetah Girls 3, but she did not leave Disney forever. 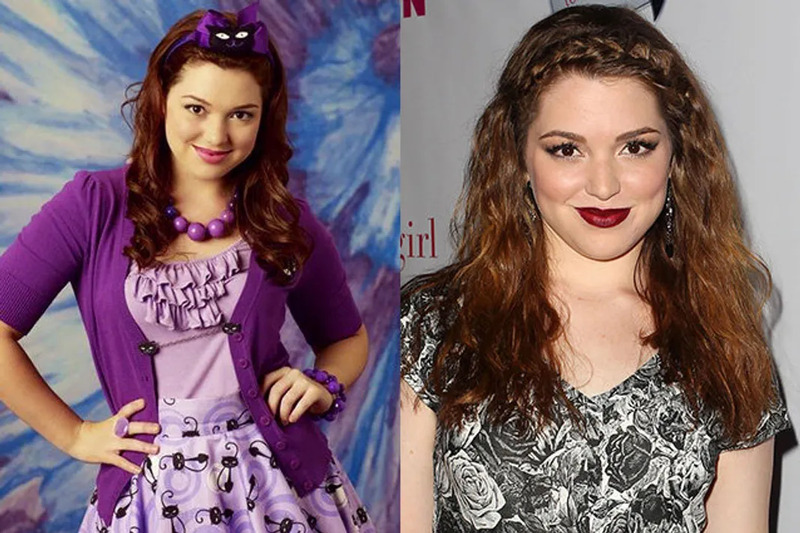 Since her show ended, she’s voiced Iridessa in all of the Tinker Bell spin-offs. 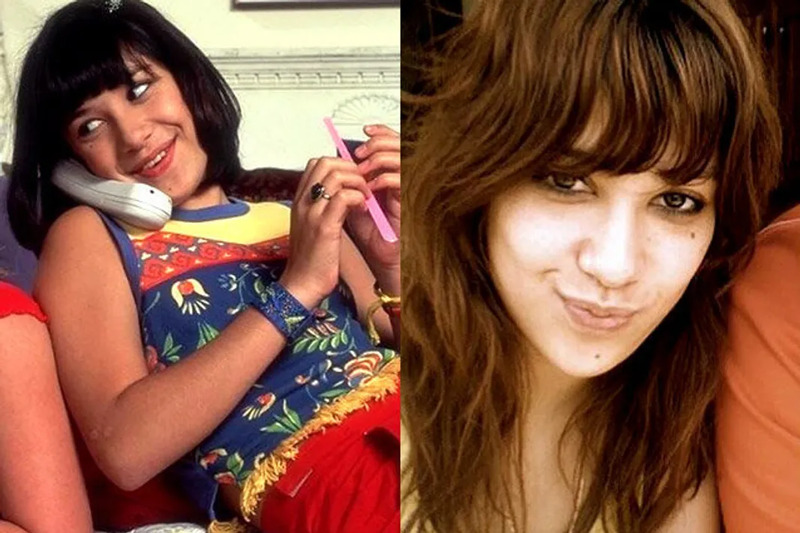 Now, she’s focusing on school and is currently a student at the Academy of Art University in San Francisco. She’s also modeling, hanging with Oprah and Tyra Banks, and filming the independent film Loose with former Nickelodeon star, Meagan Good. Since 2007, he’s given his voice to the show WordGirl, which has been nominated for an Emmy for outstanding writing for an animated show. Sadly, he’s had a bit of trouble with the law since his Disney days. Shortly after the show ended, he was arrested for possession of marijuana. In 2011 he was arrested for a DUI, and then subsequently missed all of his court dates for it, and was arrested 2 more times on top of that. Tapes were released of him threatening a woman, though no convictions were made. He will appear in the film Straight Out of Compton, produced by Ice Cube, next year, though his character has yet to be specified. She hasn’t done much film/television wise sing the show’s end, but this girl has been all over Broadway. In 2007 she was the last Belle on Broadway in Beauty and the Beast. She’s been in numerous productions since then, her most current role being Millie in Thoroughly Modern Millie. 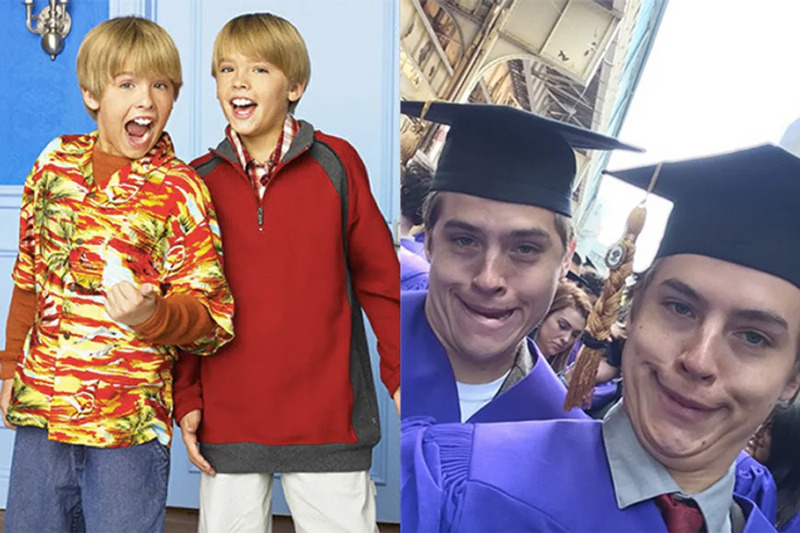 After leaving behind the Disney Channel, the Sprouse twins attended NYU where they graduated last year with honors. Currently, Dylan is in the process of opening his own micro-mead brewery in Brooklyn and also wishing everyone would stop asking him what he’s up to after Disney. As for Cole, he recently landed the classic role of Jughead Jones in Riverdale and update on Archie Comics that just got picked up by The CW. The show is set to premiere early next year. Before there was Debby Ryan, or even Miley Cryus, there was Brenda Song. She was on both Suite Life shows, Wendy Wu: Homecoming Warrior, The Ultimate Christmas Gift, and more. She’s not one who disappeared from our radars completely, but she hasn’t struck the same kind of success. She appeared on Scandal a year ago, did a few episodes of New Girl, and was on the flop Dads. Hopefully we’ll see more from here soon. 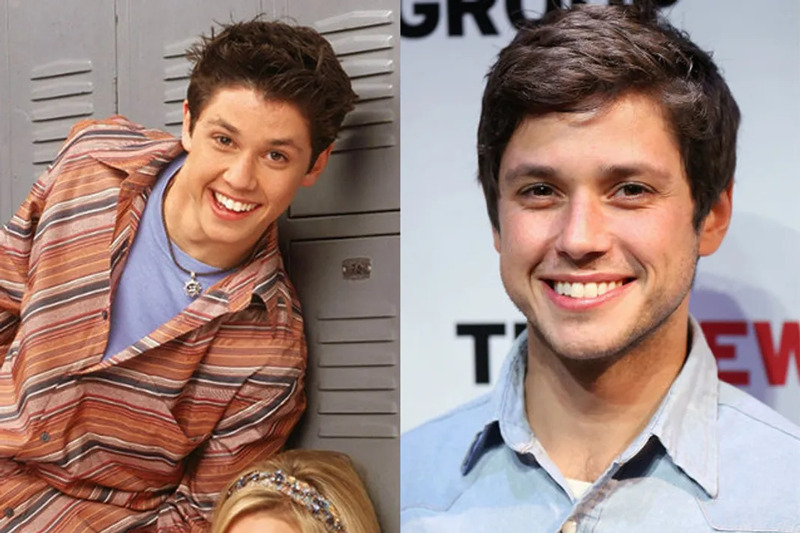 Ricky now goes by his birth name, Raviv Ullman. After Phil Of The Future ended way too soon (shouldn't it be on until 2021?! ), Ullman hasn't worked on any major acting jobs since Rita Rocks in 2009. He resides in New York, is in the band Reputante, and is very active on Vine. 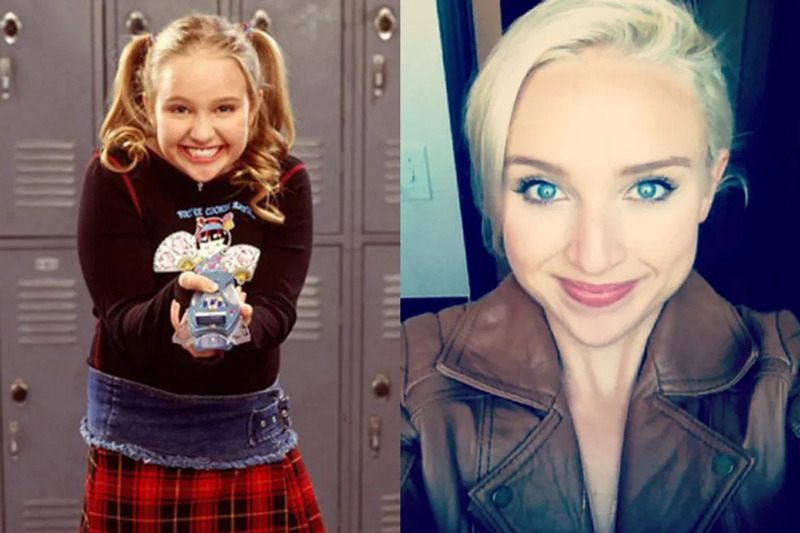 For almost seven years, Amy Bruckner did nothing after Phil of The Future and American Dragon: Jake Long ended, but this year she was in the TV movie The Assault. 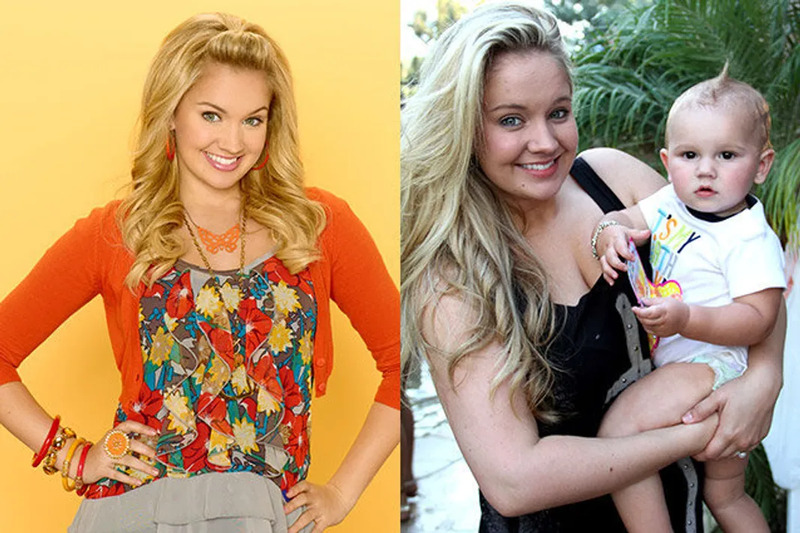 After the short-lived Sonny With a Chance and ever shorter-lived So Random!, we for sure thought Tiffany would become a new Disney Channel staple and we were pretty upset when she did not. Since then, she hasn’t done much in the ways of acting, but she’s a proud mother of two! After marrying her boyfriend, Christopher Carney, back in 2011, the two had two sons together, Kenneth in 2012 and then Bentley earlier this year. Sadly, Tiffany and her husband separated after their second son’s birth. You can see all the adorable baby pictures on her Instagram. He hasn’t disappeared, actually he was a competitor on the Dancing With The Stars sister show Skating With The Stars, but sadly had to withdraw due to an illness. Most recently, he’s received critical acclaim for his portrayal of Little Richard in the James Brown biopic, Get On Up. He’s also a recurring character on the new show You’re The Worst. Doug Brochu was one of Demi Lovato's coworkers on the beloved Sonny With a Chance that everyone found goofy and funny. 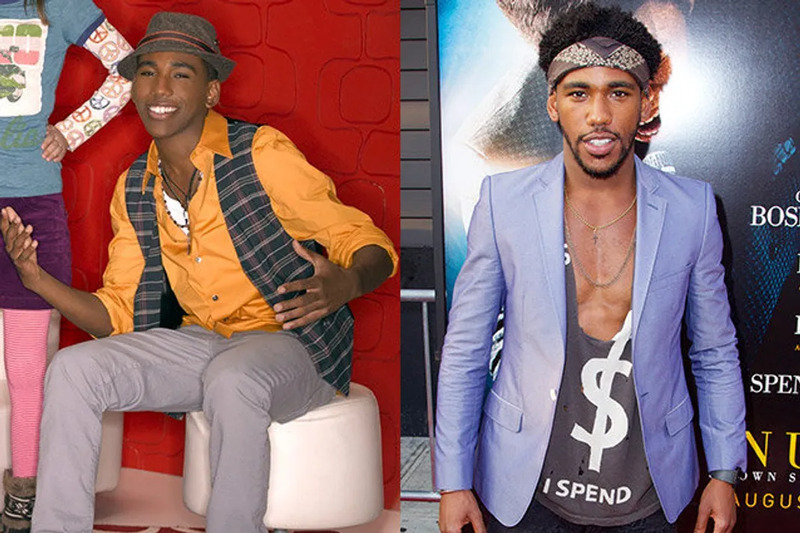 He was on a handful of other Disney shows, with a supporting role on Pair Of Kings. His most recent work was a short film, Obituaries that premiered in 2014. Christy Carlson Romano hasn't stopped acting since Even Stevens, in fact she's another Disney star who went to Broadway after her show ended, also starring as Belle in Beauty and the Beast. If you're looking to find her on screen, she's currently filming Bear With Us. 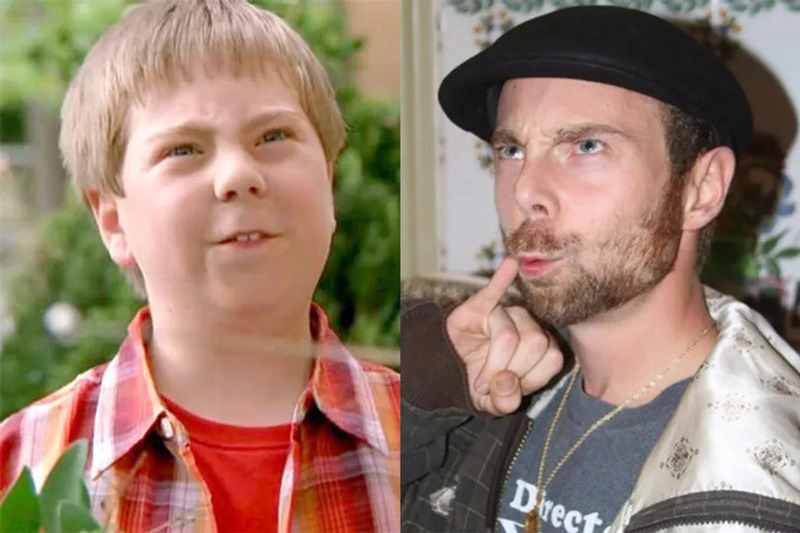 Beans grew up...and he's not as cute anymore. 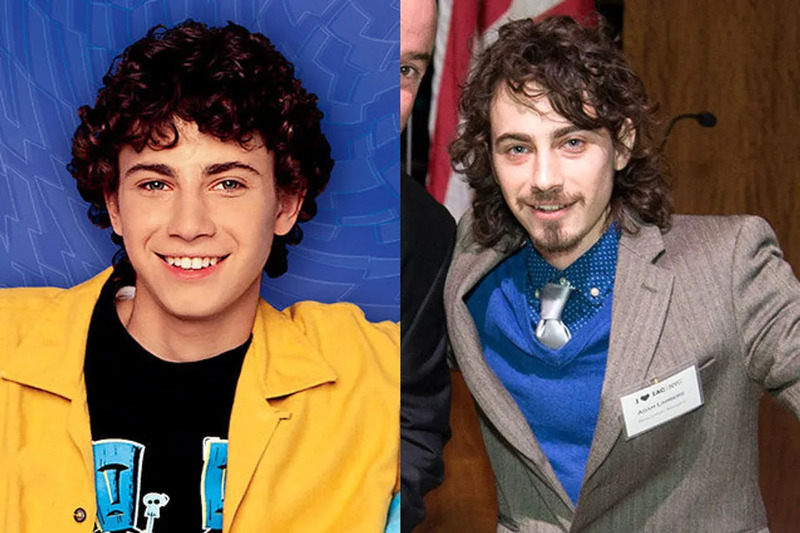 Not everyone can find the kind of success Shia LaBeouf had after Even Stevens, but Lawrence hasn't had much success transitioning from child star to adult actor. He's currently working on a short film, set to release next year, but the last time we saw any real relevant work from him was 2009. A.J. 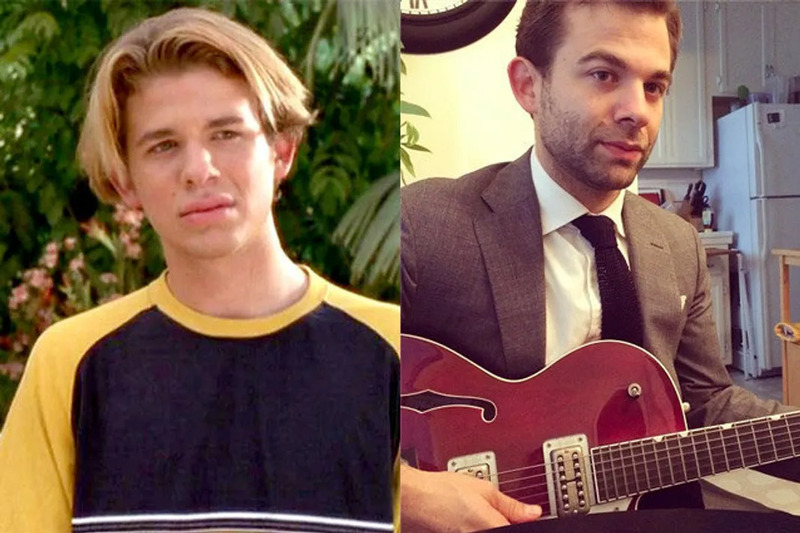 Trauth was Twitty, Louis's best friend, on Even Stevens, but you might have forgotten he was also Josh Mankey on Kim Possible. He's currently engaged to actress, Leah Pipes. Over the last few year he's worked a few bit roles but now he has two films lined up for next year. 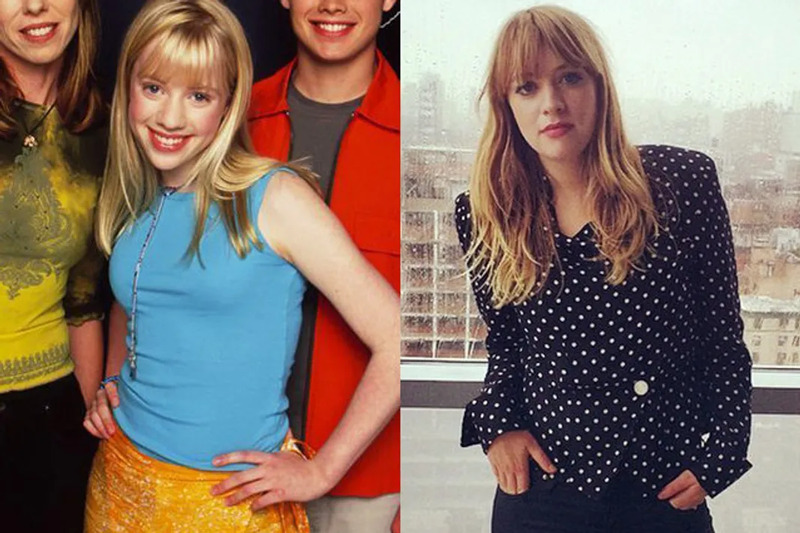 Alexz Johnson wasn't a name you'd really remember from Disney Channel, but she is one of the few people on this list who is bigger now than when they were on the channel. After her So Weird stint, she released her debut record, Vudoo, dropped on 2010 and her music has taken off since then. The Cast of 'The Little Rascals' Where Are They Now?